The news recently broke that Warner Brothers is in the early stages of development for Space Jam 2; a sequel to the ’90s’ cult classic that starred Michael Jordan alongside Bugs Bunny and the rest of the Looney Tunes gang. So with the “King” apparently unwilling to share the screen with the lovable cast, Warner Brothers has been forced to seek out a new star for the film from amongst the notable players of the National Basketball Association. Some interesting names have been proposed, but for various reasons, they have each proven unbefitting to take on the role. Here are some of the most noteworthy players Warner Brothers has approached, and the subsequent reasons why they were not cast. 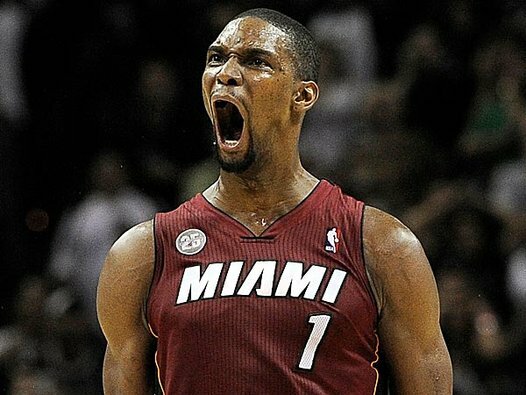 When LeBron initially turned down the role, Warner Brothers went immediately to teammate Chris Bosh as a possible replacement. Lively and comical, Bosh’s personality seemed like a great fit for interactions with Bugs, Daffy and the rest of the toons. Unfortunately, agents discovered soon thereafter that Bosh himself is in fact a cartoon character. The lack of contrast led Warner Brothers to search elsewhere. Ever since the original Space Jam, fans and filmmakers alike have asserted that Lakers’ Guard Kobe Bryant should star in the sequel. 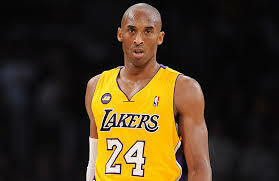 Grassroots efforts such as the underground,“Come on Kobe do it already-” movement and the Space Jam 2 Kobe Petition have attempted to sway Warner Brothers into approaching the Hollywood phenom. WB has yet to do so. It is rumored that Bugs Bunny has refused to allow Kobe on set with his romantic partner Lola, but those rumors are yet to be confirmed. 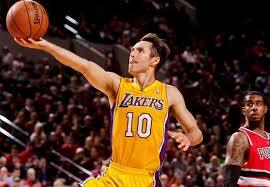 Lakers teammate Steve Nash was a commonly mentioned option in the WB Offices. The once shaggy-haired point guard now sports a clean “nice-guy” look and would raise interest from middle-aged mothers and Canadians. However, after doing some research, executives discovered that Nash’s past film experience indicates a tendency to fade into the background to make room for larger personalities. Nash’s inability to command the screen made him a poor fit. 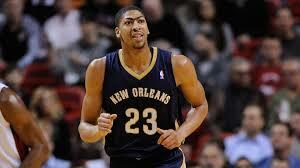 Young Pelicans’ front-courter Anthony Davis was also considered. 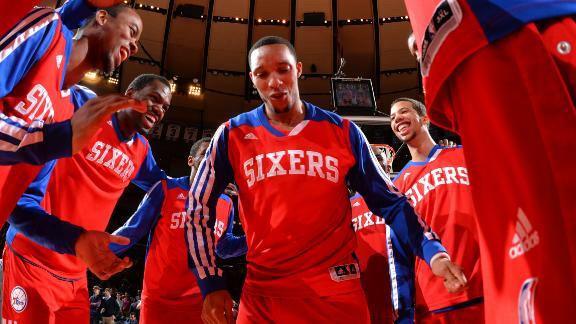 His youthful exuberance seemed the perfect match for the toons’ high level of energy. 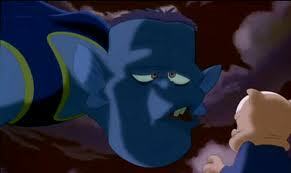 That is, until, in a scandalous discovery, it was uncovered that Davis is actually a Monstar in disguise. 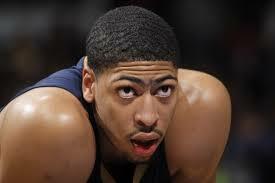 Given away by the eyebrow, the massive center was revealed as a one of the Tune Squads’ largest rivals. Davis was almost successful in destroying his enemies from the inside out; but thankfully his plan to subvert was thwarted. 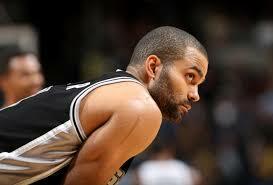 Suave and talented Frenchman Tony Parker was nominated, but was quickly shot down by potential co-star Pepe le Pew. 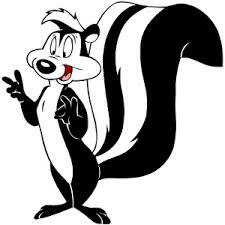 Clauses of le Pew’s contract prevented any further pursuit of Parker. With so many options falling through, WB briefly considered going with someone who had experience. 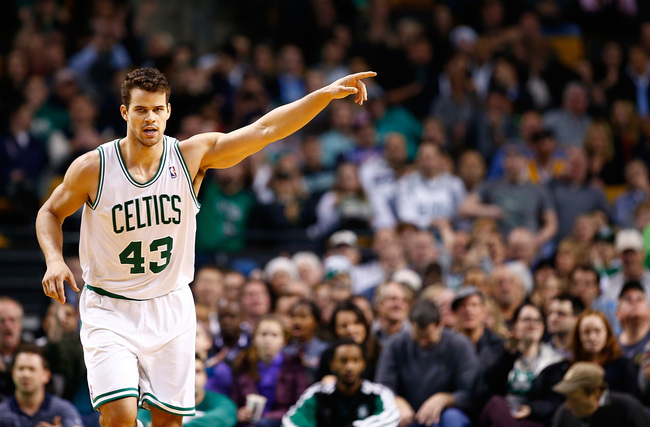 Kris Humphries seemed like a reasonable option. Perhaps he isn’t the biggest NBA superstar, executives thought, but he does have Hollywood experience, having been featured on the smash hit reality show: “Keeping Up With the Kardashians” alongside his ex-girlfriend, Kim. Unfortunately, while Humphries’ screen experience proved promising, his high perspiration levels became an issue. The famously sweaty Humphries fell through due to the fact that his moisture had a tendency to smear his cartoon co-stars. So the search continues. Who should star in Space Jam 2? And who else is a bad fit? Only time will tell. 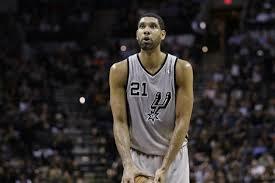 Let’s just pray LeBron has a change of heart. Richard Mattox is the head editor of Smash Cut Culture and a 2013 alumnus of the Taliesin Nexus Filmmakers Workshop and Internship program. Currently pursuing a Masters in Professional Writing (screenwriting emphasis) from USC, Mattox is an avid film-junkie, a singer-songwriter, and a die-hard Baltimore Orioles fan.